They're still a big surprise even to the most careful driver. 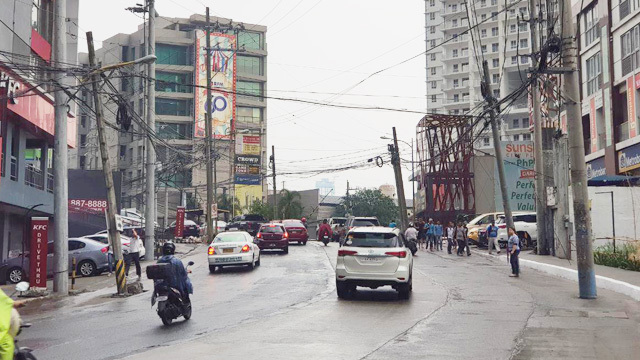 (SPOT.ph) It’s not uncommon to see some unusual sights on the streets of Metro Manila, but one of the most baffling has to be the presence of electrical poles smack in the middle of the roads. At least 1,600 poles are now cluttering the streets, having been left in their original spots after road widening projects have been completed. As a result, the widened portion cannot be used because the poles are in the way. This state of affairs appears to be the result of a lack of coordination. According to Meralco, they are belatedly informed about road widening projects that require them to move electrical poles. “Kumbaga minsan nauuna 'yong proyekto bago kami minsan maabisuhan na 'yon pala nagawa na 'yong project,” said Joe Zaldarriaga, public information head of Meralco. 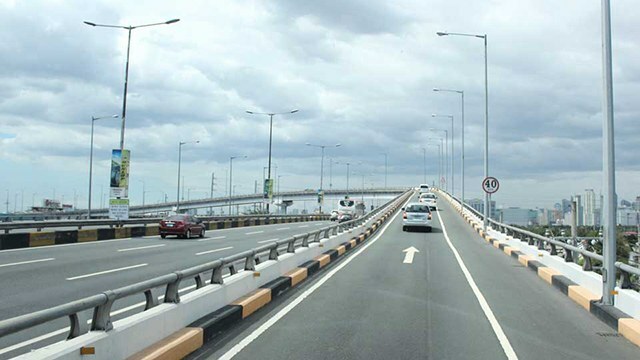 The Department of Public Works and Highways, however, contests this statement, saying that they map out which electrical poles would be affected by road widening projects and where they can be moved and then submit the information to Meralco. 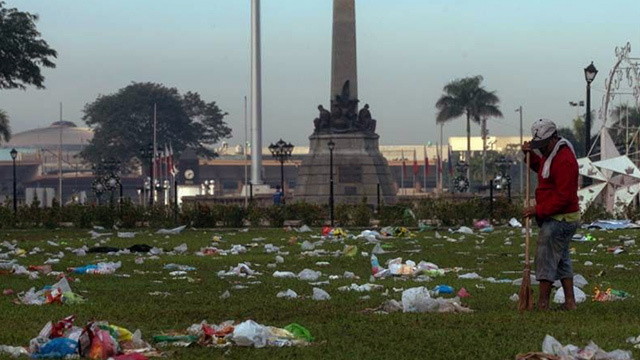 This issue was already raised four years ago by then House Deputy Minority Leader Arnel Ty, who recommended that the Energy Regulatory Commission compel Meralco to remove or relocate its poles. Back then, Meralco also cited the lack of coordination efforts by the Department of Public Works and Highways (DPWH). Regardless of who’s actually telling the truth here, the electrical poles are an accident waiting to happen and it shouldn’t be on motorists to learn to avoid them when the poles shouldn’t be in the middle of the roads in the first place. People are urged to call Meralco at 16211 or the DPWH at 16502 to report any electrical poles obstructing roads, although some people have also taken to posting photos on Facebook, which would probably get a speedier response. If you're reporting via Facebook Messenger, you need to provide your service address, the nearest landmark, contact number, and the pole number (you can find this in the middle part of the pole).